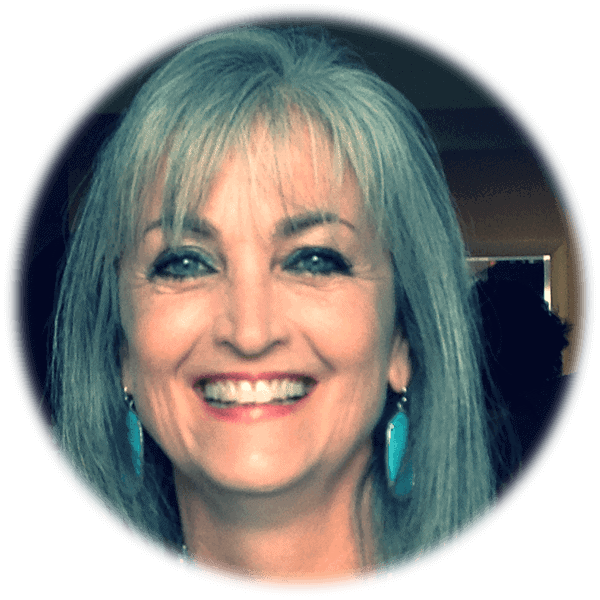 Ready to teach expository writing? Before your students jump into expository writing, make sure they understand what it is. 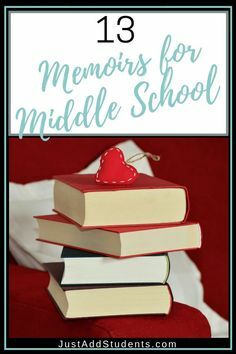 Provide your students with mentor texts that will help them understand the genre. informational texts that explain animal habitats, environmental issues, ways to recycle, historical events, different habitats (dessert, ocean, etc. ), holidays, traditions, weather, UFOs, jobs, etc. Enlist the help of your librarian to gather a variety of texts. Picture books and easy-readers are perfect for this. 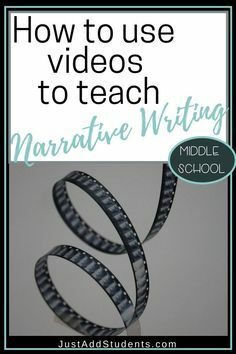 Your students might be amazed at the huge array of topics that are part of expository writing! 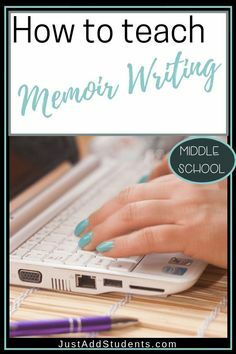 It’s more than writing about how to make a peanut butter sandwich! You want students to preview the elements of expository texts. You can create a simple anchor chart — have your students add a miniature version of it to their resource book. Provide students lots of time to experiment with different topics. You may decide you want the whole class to write a compare/contrast essay, but remember that you’ll be grading lots of them! Consider allowing students to generate multiple ideas of what they’d like to write about. They may already feel like they are an expert at something that they would like to teach (how to, ). Perhaps they understand a variety of different things — like the best gaming system or phone (compare/contrast, classification, problem/solution). Even if you have a specific type of writing you want your students to complete, you can allow them to choose their own topic. Encourage students to try a variety of prewriting activities before settling on their topic. I tell students to throw away their first two ideas — encourage them to spend some time thinking about what they want to write about. creating lists — what do you know? what do you want to learn more about? create an idea web with the center idea being the topic the student wants to write about. 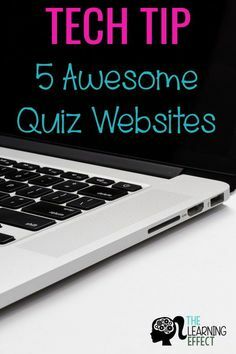 Once the web starts growing, students can see that the topic can be narrowed down. use “alphaboxes.” Have students make a grid with a letter of the alphabet in each box. Then, they can brainstorm ideas for each letter. allow students to suggest topics to each other. Often students don’t think they are an expert in anything, but their peers see things differently! Kind suggestions only, of course! visual students may want to create a collage of things they want to know more about. 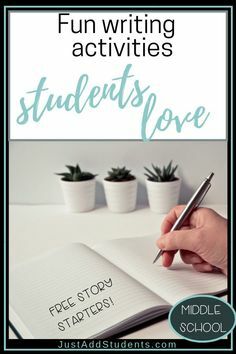 This can be a fun activity — “Things I’m Curious About” or “What I Want to Know.” If students keep this in their writing notebooks, they can use it as an idea started all year. Once students have an idea of what they want to write about, give them a chance to “brain dump” by free writing. 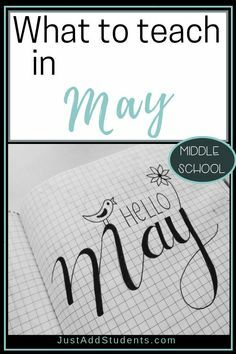 Free writing means you simply turn on a time for 5-10 minutes and ask students to write as much as they can about their topic. It’s going to be a jumbled mess of ideas. The beauty of free writing is that there are no rules. Students can include all their thoughts about the topic. Encourage them to include questions (areas they might need to add to), examples, stories that illustrate a point. Once students have a free writing draft, they can start looking at their ideas and what form their essay will take. 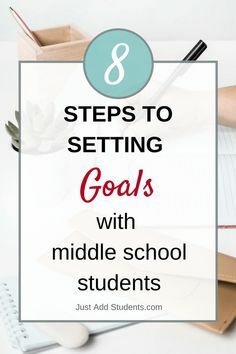 Now is the time for them to formulate their thesis statement and make sure their topic is narrowed and manageable. 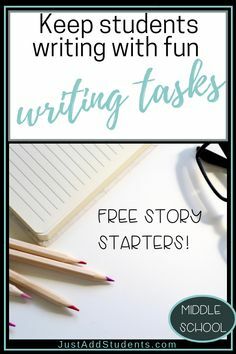 The free writing isn’t a draft — so you’ll want your students to take that free writing and use it to create a draft. Be sure students are clear about what they are writing about. Have them write their thesis statement on an index card or at the top of each page. That is their final destination, so they need to keep it in focus. Since expository or informational writing is explaining, ask students to look for steps. What are the steps in this process? Can they create a flow chart that will show them visually the order their writing is going to take? Similarly, a rough outline can help them stay organized and find gaps where they need more information. When students have a draft, they can start working on editing. Isn’t it always easier to edit something when you have a draft to work with? The same goes for our students. You can help this process by reviewing drafts and working with students during your writing workshop. You can differentiate your instruction by using feedback sheets that will direct their writing during class. Save peer reviews until your students are nearly finished with their writing. Students forget the purpose of their writing. It’s not uncommon for students to begin writing about one thing (comparing gaming systems) and end up writing about something else (the best video game). Fix this by checking in with students often and regularly during writing workshop. Additionally, you can use exit cards to get feedback from students. If possible, review student drafts. Rather than picking up and reading every students, just spot check by reading a few each night. Students can’t “control” the format. Writing a comparison/contrast essay can be tricky. Students struggle with the format — and will sometime forget to provide equal time to all parts of their essay. So they may have a long paragraph of how two gaming systems are alike and just a sentence about how they are different. Fix this by using graphic organizers to help students “see” the parts of their essay. This can even just be four or five boxes that students can use to write notes about what they’ll write in each paragraph. This is taking forever! 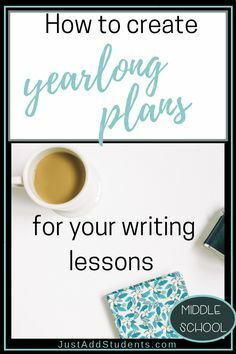 You may have planned to teach expository writing in three weeks and find yourself at the end of three weeks with students still working on prewriting! This can happen! Fix this by using a writing scheduler and plan your lessons by using a calendar. Try to keep your class moving forward. Students will lose interest, energy, and focus if a writing project drags on forever. You may feel like you are pushing your students, but if they don’t have deadlines, they will lag behind. Build checkpoints into the schedule — items that you will use as formative assessments. This can help the process to move forward. Rinse & repeat! Once students begin writing expository essays, they will be amazed at how much they can write about. Expository texts also naturally lead into research. For example, an essay on learning the sport of curling will require digging around for background information. This is a natural segue into research!